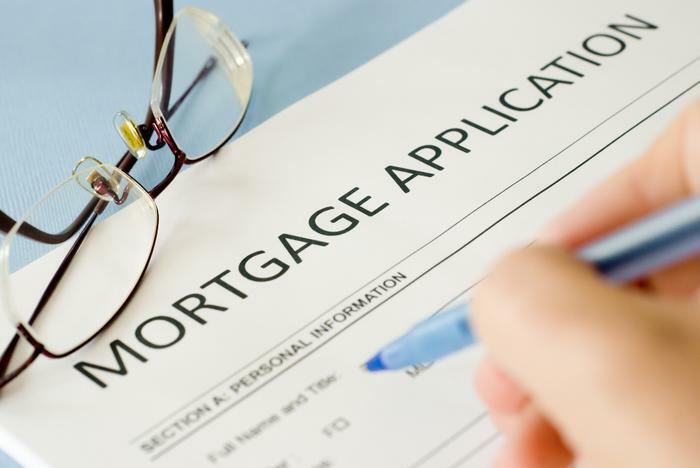 A drop in interest rates due to global economic worries fueled an increase in mortgage applications last week, according to the Mortgage Bankers Association. The MBA's Market Composite Index reported that the volume of mortgage loan applications lifted 8.8% on a seasonally adjusted basis from the previous week. The refinance index also increased by 11%, while the purchase index rose 0.4% from the week before. This week's results include an adjustment to account for the Martin Luther King holiday, the MBA noted. As a share of overall mortgage activity, refinance fell to 59% from 59.1% a week earlier. The FHA share also decreased during that time to 12.7% from 13.7%, while the VA share remained stable at 11.9%. Conversely, the adjustable-rate mortgage and VA shares rose to 6.9% and 11.1%, respectively. The USDA share of total applications kept put at 0.7%. Interest rates fell across the board from the previous week for all loan types. The average contract interest rate for 30-year fixed-rate mortgages with conforming loan balances ($417,000 or less) dropped four basis points to 4.02%, its lowest level since October. The average contract interest rate for 30-year fixed-rate mortgages with jumbo loan balances decreased four basis points to 3.89%. The 30-year fixed-rate mortgages backed by the FHA had its average contract rate fall three basis points to 3.83%. The average contract interest rate for 15-year fixed-rate mortgages fell a single basis point to 3.28%, while the rate for 5/1 ARMs dropped sharply by 11 basis points to 3.09%. Mortgage market ended 2015 with a CRASH!! !